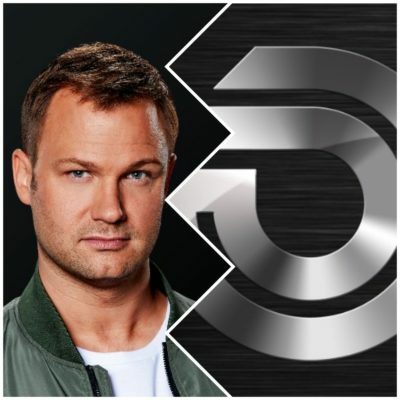 Home » Blog » The fight between Jeffrey Sutorius and Dash Berlin goes into the next round! 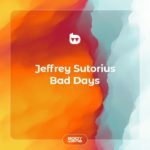 Ex-Dash Berlin Frontman Jeffrey Sutorius is strongly working on his comeback under his own name – Jeffrey is back behind the decks, the first gigs are done and the first Jeffrey Sutorius single “Bad Days” is also announced. 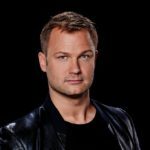 Meanwhile Eelke Kalberg & Sebastiaan Molijn (formerly together with Jeffrey responsible for the success of Dash Berlin) are becoming more and more active on the old Dash Berlin socials. With this new activity it was only a matter of time till that activity would lead into a public conflict. 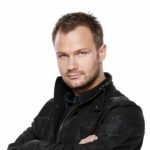 Directly on Twitter Jeffrey reacted to this youngest Dash Berlin activties and the result was an open dispute between both parties. Without party, we tried to present excerpts chronologically. 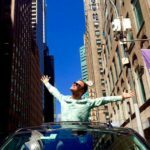 Some of Jeffrey’s tweets are already deleted, but you can follow this emotional discussion still here. Can you explain #friendship to everyone, when you cut someone out of a group, now dated 4 years (!) ago. While distributing kickbacks out of agency commissions? You tried to save business under a friendship moniker. Both were broken due to E+S not wanting to communicate anymore. Dear ghostwriter who ever you are, you don't know this, but we did everything to heal the friendship. He knows. His wife knows. His manager knows. His mother knows. And the karma police knows it too. We removed the content because you threatened to sue us, for using your face. 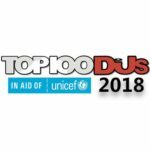 We did it with tears in our eyes to be honest, it's our history too. This whole idea that we are against you is insane. Our hearts have been broken by all of this madness. This is a blatant lie. First time removals were done in so-called “blind panic” (that’s a long panic when you have to remove so much content). Secondly, by now doing this again it just shows building up pressure. No claims were made whatsoever. You can place it back, no worries. He also wrote a song called "Communication". Let's leave our mentor out of this.